From our perspective, a well-rounded education cannot simply be accomplished in the classroom. The learning does not end when classes are over. 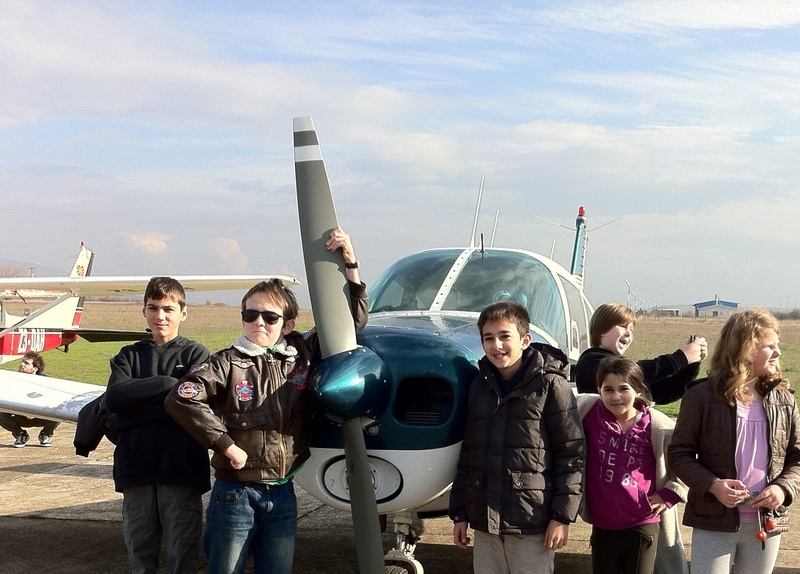 NOVA International schools offer a varied program of After School Activities (ASA) throughout the school year. It covers a variety of sports, games and activities. Its purpose is to improve young people’s motivation, increase self-esteem and confidence, develop new skills and ultimately help them become better learners. These are non-competitive activities offered to all NOVA students, intended to meet their interests and needs. Incorporating activity into one’s lifestyles has a wide array of benefits encompassing the physical, social and mental well being of the student. Getting students involved in sports can be a good way of keeping children busy and active. After School Activities are supervised by teachers, teacher assistants and volunteer parents, and are great opportunities to meet new friends, learn new skills and explore and develop new talents. We believe that our students who are involved in NOVA’s ASA program will benefit in a number of ways. NOVA International Schools also offers a great variety of HS Clubs. These are activities offered to all HS students, intended to meet their interests and needs. Please find the list of all activities, by visiting the following NOVA HS Clubs ( 2018-19).